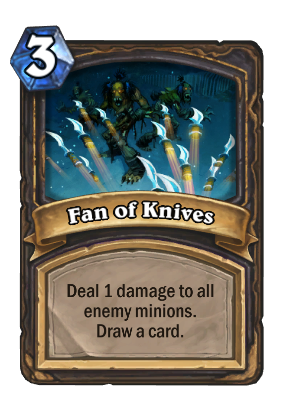 I use this for the draw, almost never for the damage. Who else thought the people in the art were floating in the air until now? One of the best answers to Blood Imp. Earned at rogue level four, gold variant at level 43 and 44.